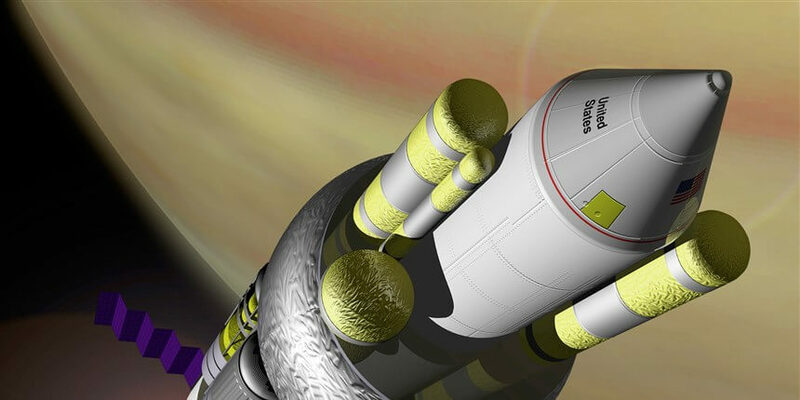 In the late 1970s, scientists started thinking about interstellar craft powered by not by chemical or nuclear processes but by “propellantless” systems. One of the most promising ideas is for craft propelled by the propulsive force of sunlight falling on a thin, highly reflective “sail.” Calculations indicate that such a system, pushed to its technological limits, could propel a robotic payload to Alpha/Proxima Centauri within only a few centuries. Human-carrying arks, whose speed would be boundby our bodies’ limited ability to withstand the high g forces of rapid acceleration, would take about 1,000 years to complete the same journey.